It's with great excitement that I can today announce the date for our 20th birthday party. And we're not the only one who are 20 this year, our friends @deathskateboards were also born in 1998 so we've decided to celebrate together. Saturday 12th May Death x House mashup party. Free in all day and all night, over 18s only after 9. We will be open 11 while 9 on Monday 19th February until Friday 23rd February and 10 while 9 at the weekend. 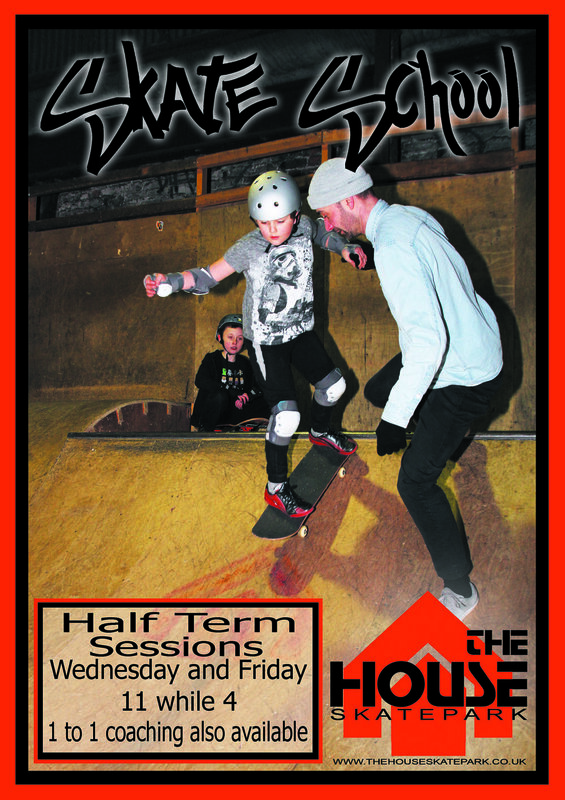 We're also running our usual skate hang out if you want some help getting those kickflips down.